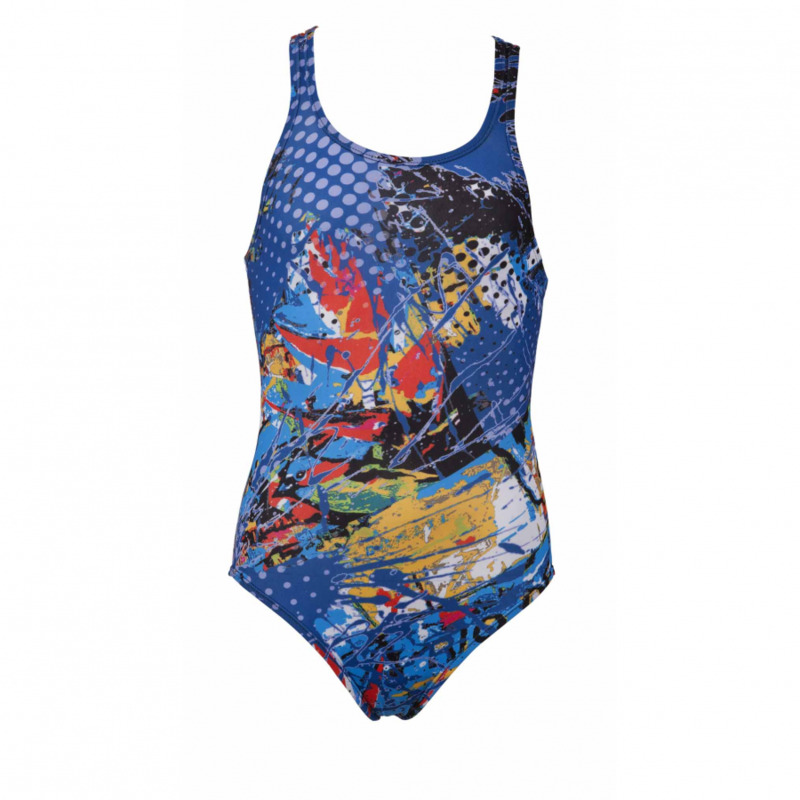 The Arena Carioca girl’s one piece swimsuit uses the new Max Life material and has an all over pattern. 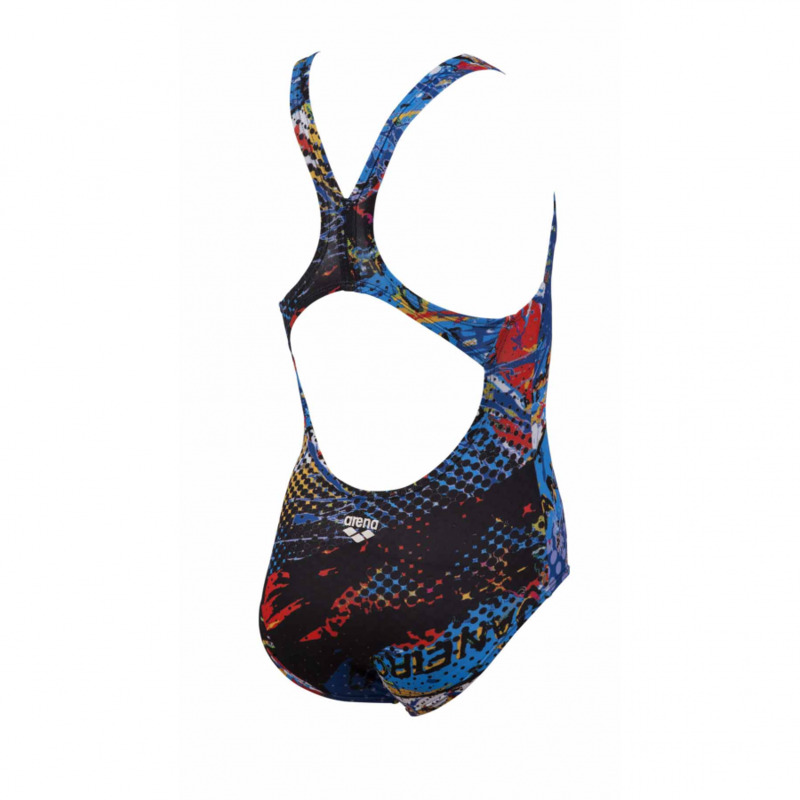 Arena’s Max Life is a revolutionary new material which is made to last. 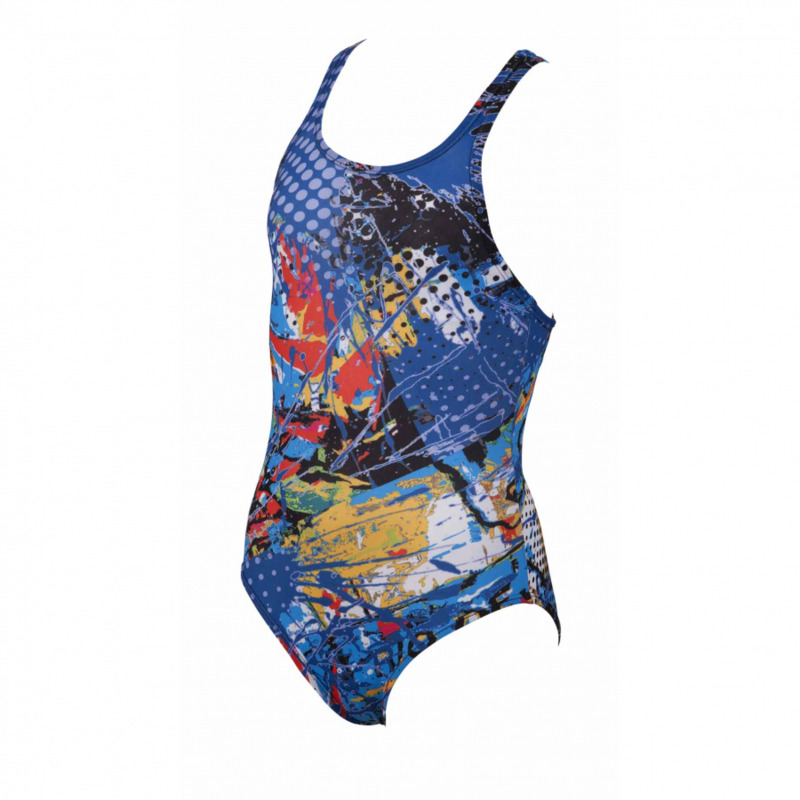 The superior quality of the 46% PBT and 54% polyester material provides extraordinary resistance to chlorine and sunlight. 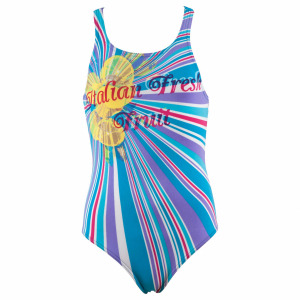 This makes the swimsuit perfect for pools both home and away! The suit feels smooth to the touch and provides an excellent fit so it is super comfortable. 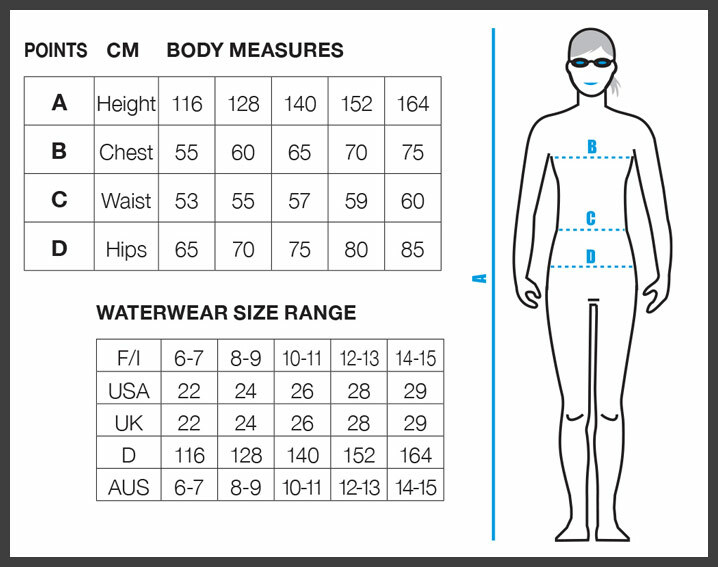 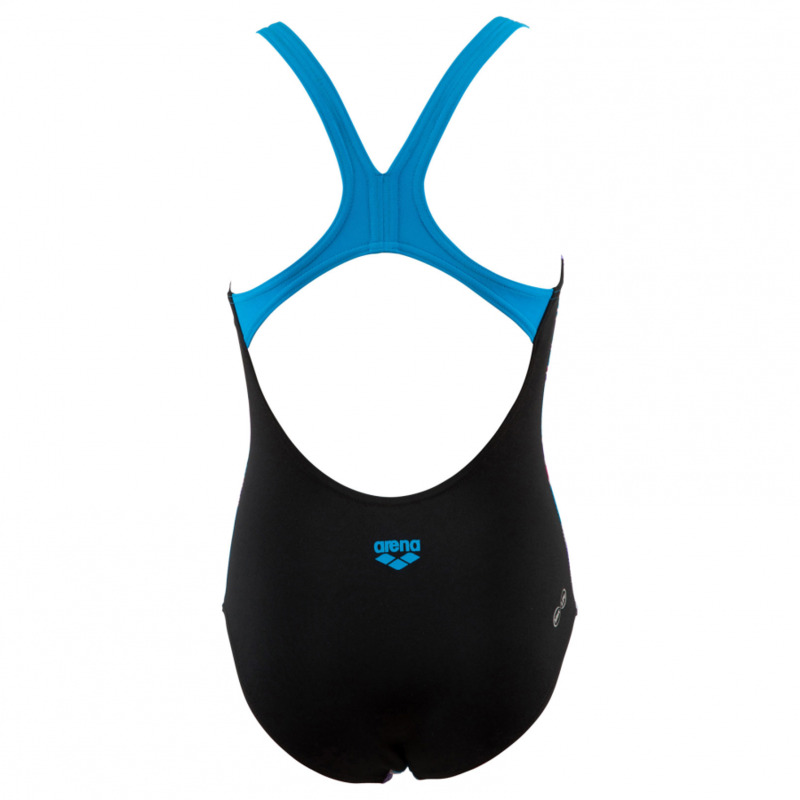 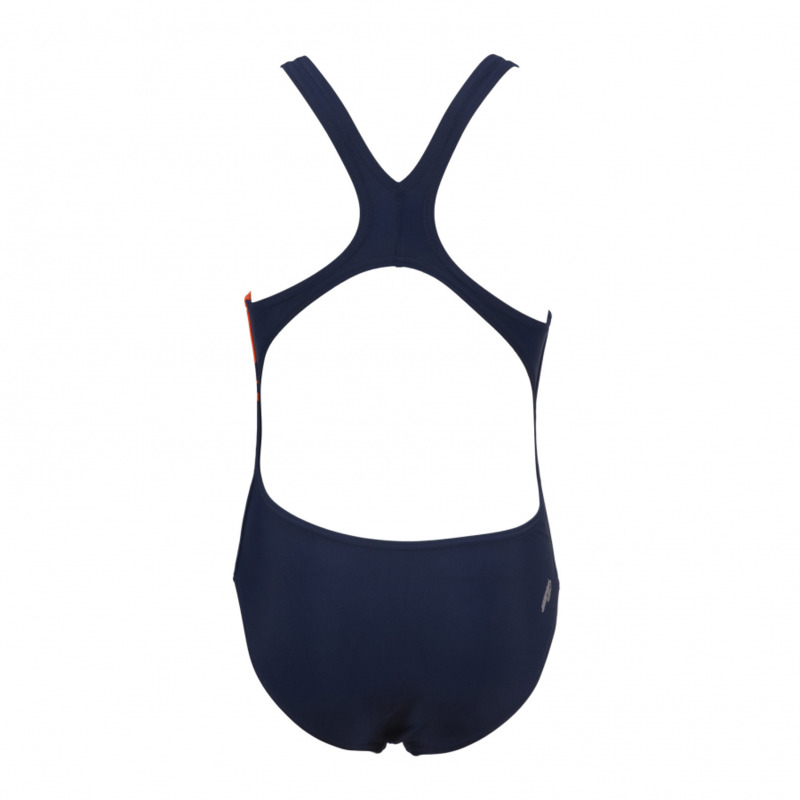 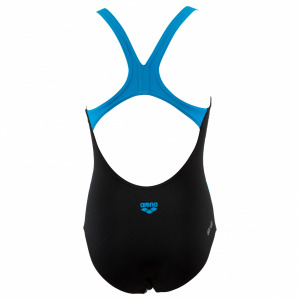 The costume features an all over design and has a ‘swim pro’ back which is highly flexible and suitable for all strokes.